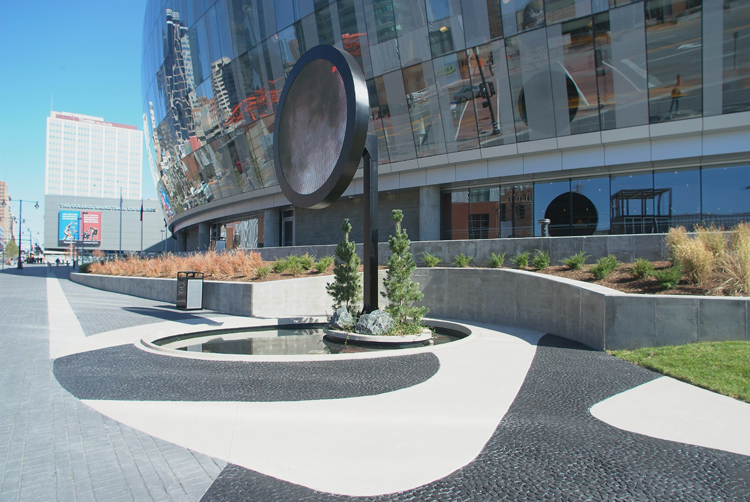 Bomanite is happy to announce the 2014 Annual Decorative Concrete Project Award winners! 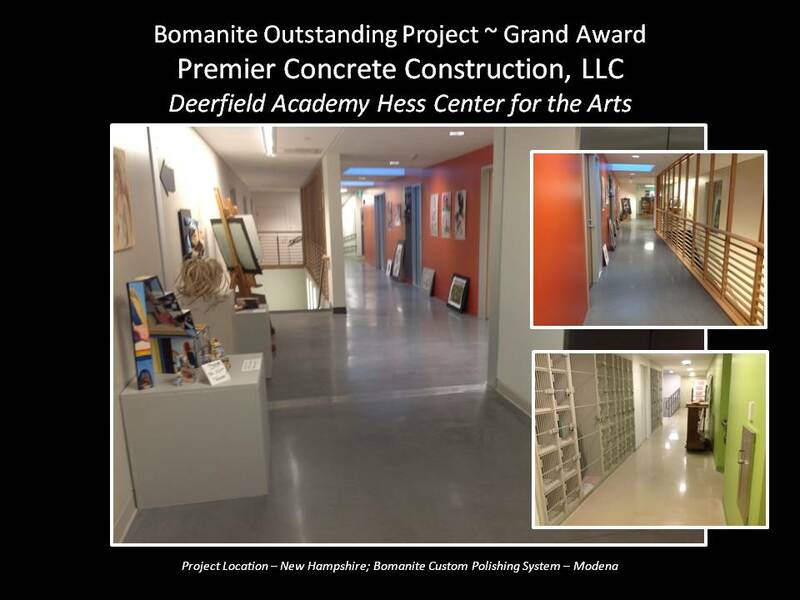 Bomanite Licensee Premier Concrete Construction, LLC located in New Hampshire, was announced as the Grand Award winner for their outstanding work on the Deerfield Academy Hess Center for the Arts project, installing 20,000 square feet of Bomanite Custom Polishing Modena System. 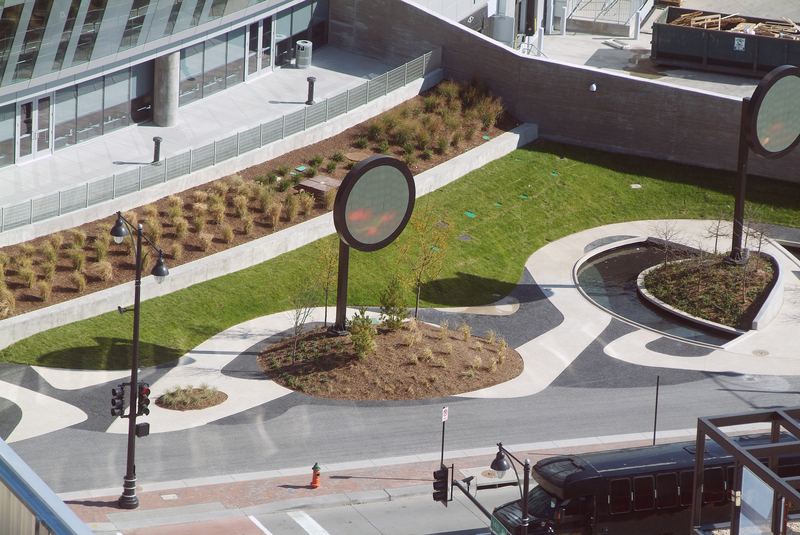 Texas Bomanite was awarded the Gold Award for the Best Bomanite Exposed Aggregate Systems Project for their work on Victory Park, creating a stunning geometric design with Bomanite Sandscape. Bomanite Licensee,T.B. Penick & Sons, Inc. out of California, took Gold for their impressive imprint work on the Temecula Bridge, you won’t believe it’s concrete! Colorado Hardscapes, installed a heavenly staircase at the Denver Art Museum winning them the Bomanite Custom Polishing Gold Award. Additional awards were given for Silver and Bronze categories, to view all of the winners and their amazing projects, please see the link below. We’d like to thank all of our licensed contractors who submitted entries for this year’s award contest. The Bomanite Decorative Concrete Annual Project Awards has been a tradition of many years for Bomanite Licensed Contractors to submit their outstanding projects for the year. Bomanite Licensees compete among the best of the best in order to be recognized for their work. The winners are announced at the Bomanite Annual Conference, held in various cities from year to year. This is a taste of artwork and craftsmanship in the decorative concrete market that can be achieved by the Bomanite network of decorative concrete craftsmen. 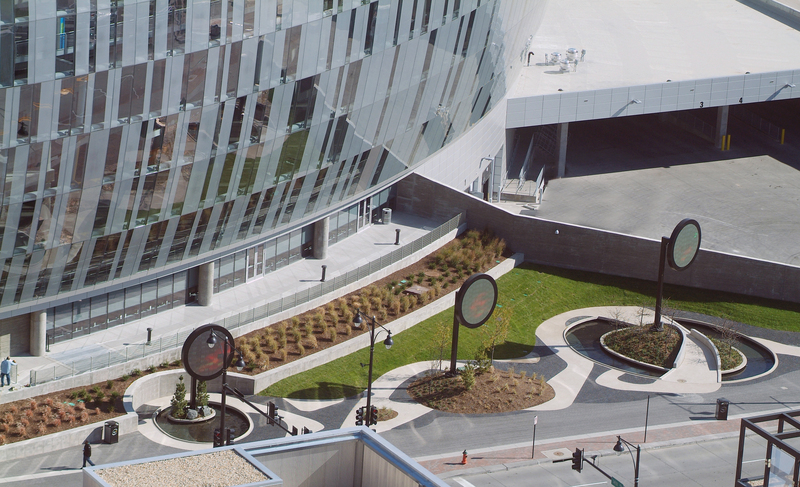 Please take a look at the award winning projects.